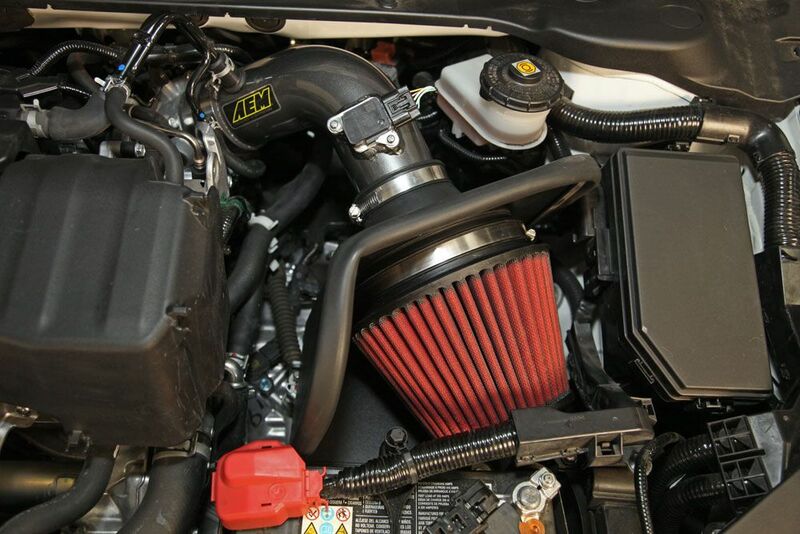 AEM intake systems are possibly one of the most advanced and efficient intakes today. They are guaranteed and to maximize your 2016-2017 ILX ability to breath deeply and perform under any type of extreme conditions. 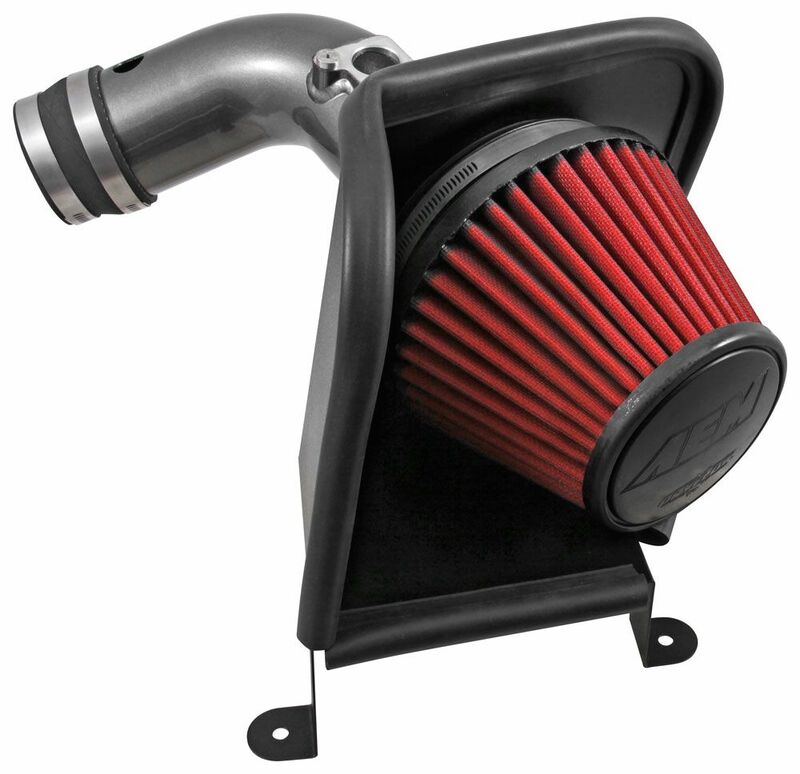 AEM Intake Systems are designed to produce horsepower and torque gains as well as better engine sound when used as a replacement for the factory airbox and air filter. 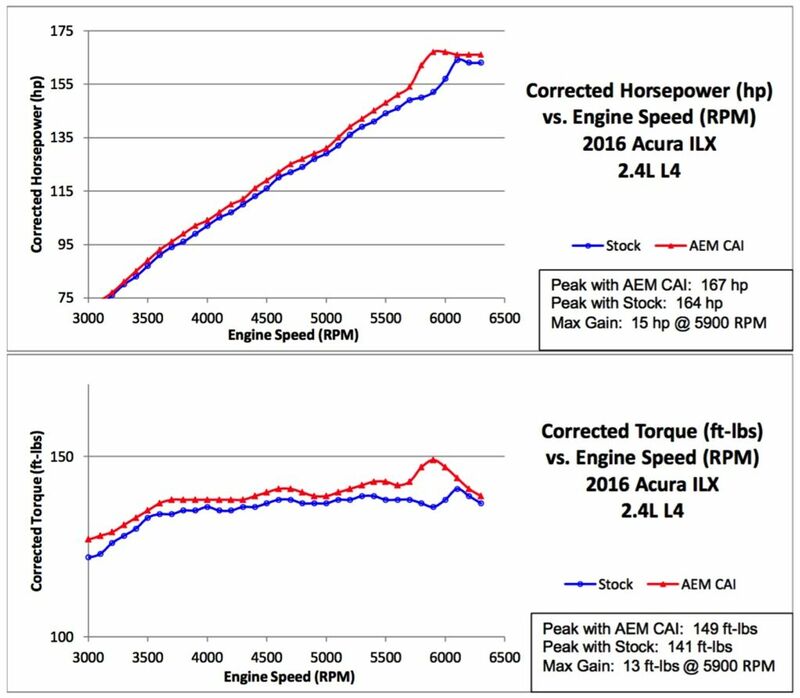 This AEM intake for 2016-2017 ILXs was designed, tuned, and dyno-tested to fit with the new engine layout found in all 2016+ model including a new heat shield to insulate the filter from the engine bay. It also include an oversized AEM Dryflow synthetic washable air filter for optimum air flow, filtration, and performance while allowing easy oil-free cleaning. 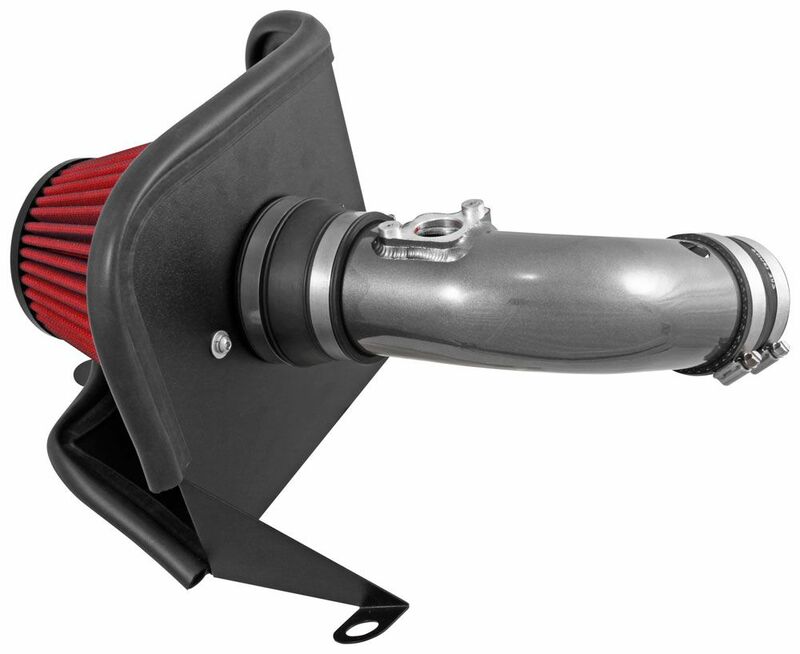 AEM creates these intake systems using mandrel-bent aluminum intake tubes, powder coated heat shields, and high quality hardware designed to reduce restriction and reduce intake temperature.